Sisters Ella and Roberta O’Callaghan live in separate wings of their crumbling Irish mansion. 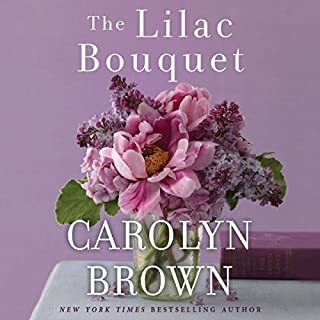 They haven’t spoken for decades, torn apart by a dark family secret from their past, and communicate only through the terse notes they leave for each other in the hallway. Debbie, an American, is searching for her birth mother, hoping to discover who she really is and what happened to her. With the bank threatening, Ella tries to save the family home by opening a café in the ballroom, much to Roberta’s disgust. Rita-Mae has lived in fear for as long as she can remember. Fear of being alone, fear of her past and, above all, fear of her husband, Harry. 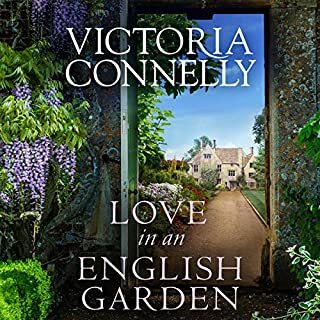 Until she spots an advertisement for a vacant cottage in a small town in Northern Ireland. She makes her escape filled with hope, ready to start a new life in a new home, free from the pain of her past. But her place of refuge may not be as safe - or as anonymous - as she thought. One fine autumn evening, Anna returns from work and starts making dinner, eager to welcome home her husband, Mark. It's just like any other day in their ten-year, Pinterest-perfect marriage - until he says he's leaving her. 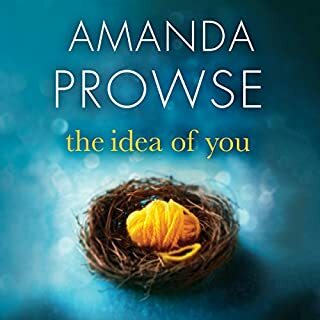 Discovering that the man she thought she knew better than anyone else is capable of abandoning it all sends Anna reeling. She believed the life they'd built together - and the bright future they'd imagined - counted for everything. How can he walk away? It's 2014. Sensible Nora has always taken success for granted until suddenly her life begins to fall apart. 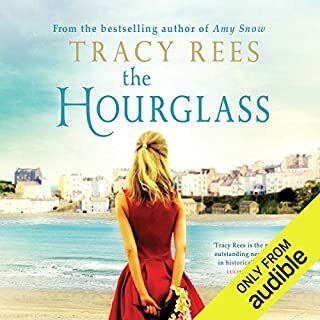 Troubled by anxiety and nightmares, she finds herself drawn to the sweeping beaches of Tenby, a place she's been only once before. Together with a local girl, she rents a beautiful townhouse and slowly begins to settle in to her new life. 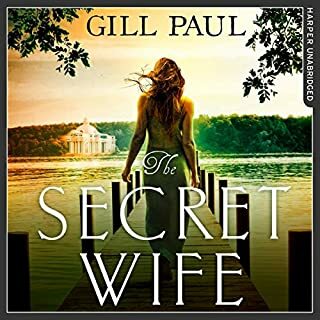 But Tenby hides a secret, and Nora will soon discover that this little town by the sea has the power to heal even the most painful memories. The Jacobs family has lived at Orley Court for generations. But when Vanessa Jacobs is widowed and left to manage the property, she finds costs spiralling out of control. 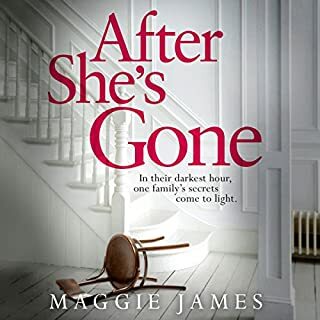 In order to stay in their beloved home, she and her daughters will have to sell part of it off - a decision that drives a wedge between Vanessa and her mother-in-law. The new owners of the north wing are Laurence Sturridge and his father, Marcus. Both of them long for an escape: Laurence from the monotony of his City career; Marcus from the grief of losing his wife. Lori Golden's family have had more than their fair share of troubles. But through it all, Lori and her sister, Jessie, have always supported each other. Then Jessie is killed. And Lori's world turns upside down. Devastated, Lori struggles to cope with her loss, and to learn to live in a world without her bright, bubbly sister by her side. Around her, her already fractured family start to fall apart. And, as Lori and her mother try to pick up the pieces of their shattered lives, secrets long thought buried are coming painfully to light. Barbara - a child of the Blitz - has more secrets than she cares to admit. 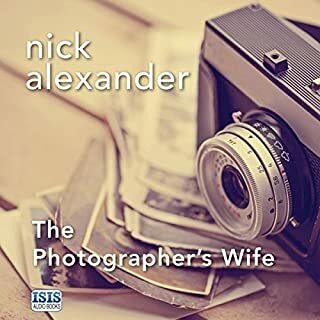 She has protected her children from the harsh realities of life and told them little of the poverty of her childhood, nor of the darker side of her marriage to one of Britain's most famous photographers. With such an incomplete picture, her youngest, Sophie, has struggled to understand who her parents really are, and in turn, Barbara sometimes worries, to build her own identity. Elderly Woman becomes Elder. Naive teen comes of age. 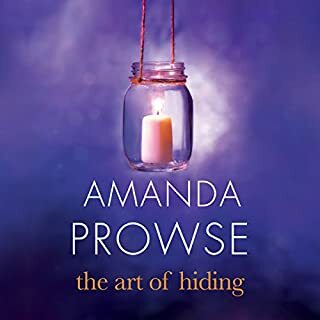 The stories of two very different women, linked by the secrets and lies of history, merge together as past and present weave together in this stunning story of love, loss and resilience. 2016. 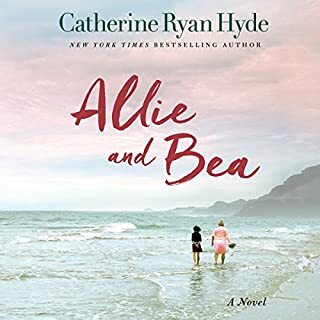 Kitty, fleeing from a devastating revelation in her own life, finds herself at her great-grandfather's cabin in Lake Akanabee. 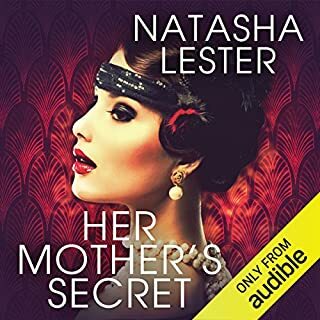 There she discovers a gorgeous necklace, which leads her uncover to long-buried family secret. 1914. 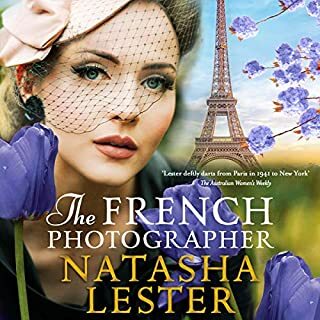 Tatiana, Grand Princess of Russia, falls in love with Dmitri, a Russian solider, as she nurses him back to health. As children, Eva Rosselli and Angelo Bianco were raised like family but divided by circumstance and religion. As the years go by, the two find themselves falling in love. But the church calls to Angelo and, despite his deep feelings for Eva, he chooses the priesthood. Now, more than a decade later, Angelo is a Catholic priest and Eva is a woman with nowhere to turn. With the Gestapo closing in, Angelo hides Eva within the walls of a convent. 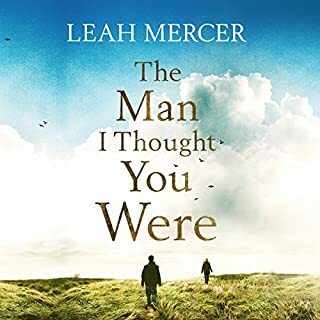 When Emma returns to Dublin to put her estranged father's affairs in order, she begins to piece together the story of his life and that of Grace, the mother she never knew. She knows her father as the judge - as stern and distant at home as he was in the courtroom. But as she goes through his personal effects, Emma begins to find clues about her mother that shock her profoundly. 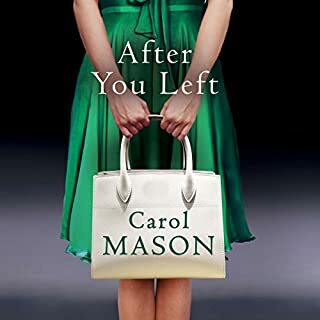 A tale of enduring love and scandal that begins in 1950s Dublin and unravels across decades and continents, digging up long-buried family secrets along the way, The Judge's Wife asks whether love really can last forever. 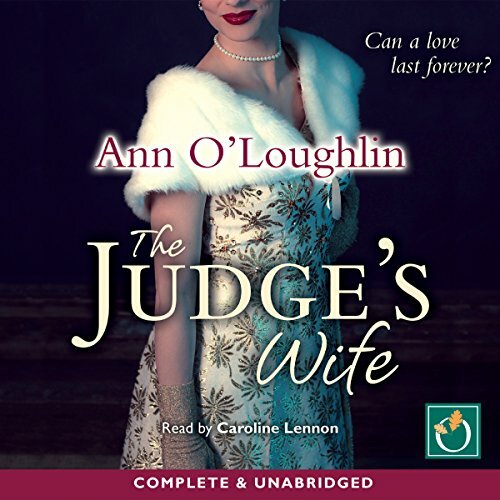 Would you try another book written by Ann O'Loughlin or narrated by Caroline Lennon? I'd always want to hear a story narrated by Caroline Lennon - she has a beautiful Irish lilt but almost managed a believable Indian accent as well. I doubt that I would try another book by the same author though. There are the bones of a beautiful story but not the body to hold it together. The young Grace appears to be without real character or substance and I wasn't able to develop a connection with her..... or with any of the characters for that matter. The writer's obsession with describing to the 'nth' detail of her passion for pretty things makes her seem a little scatty with no depth. 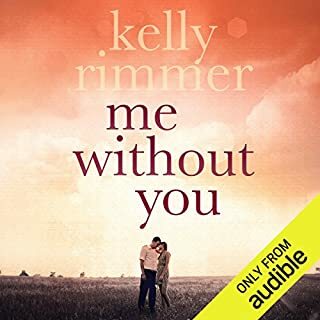 I did enjoy the direction the story eventually went however it seemed to take a long time to get there but I have to admit, I was very moved with the last few chapters. The book finished much better than it began. I would have given Grace much more depth of character, Also, given the horrid, vengeful Aunt Violet right through the story, it doesn't ring true that she would have admitted to Martin what she'd done, even on her death bed. That would show that she felt some guilt at some stage but the story does not indicate that in any way. What does Caroline Lennon bring to the story that you wouldn’t experience if you had only read the book? 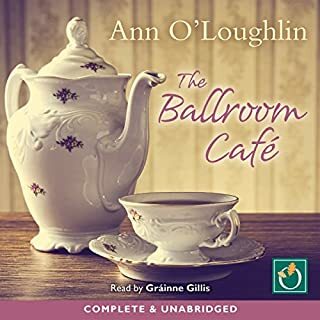 I loved the book and narration, and will look out for more of Ann O'Louglin. The book tells the story of Grace, forced into a loveless marriage to a much older man, Judge Moran. Grace befriends and falls in love with an Indian doctor, Vikram. When she falls pregnant the judge knows the baby is not his and avoiding a potential scandal decides to act decisively but harshly. 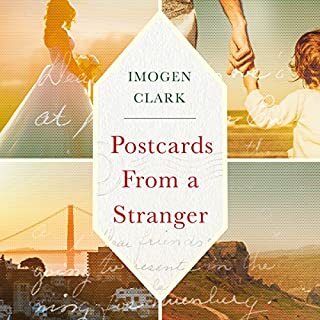 Soon after childbirth Grace is committed to a mental institution, Our Lady’s Asylum, Knockavanagh and Vikram is forced to leave Ireland and return to Bangalore, India believing that Grace died in childbirth. Grace’s daughter Emma is raised by the judge as his own. 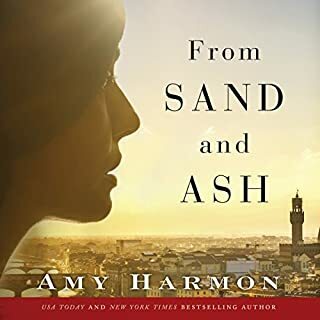 Following the Judge’s death in the 1980’s Emma goes through his paperwork to discover the truth about her mother while at the same time we learn what became of te heartbroken Vikram and his family in India. It is said that the book spans three decades but actually takes place in two time zones 30 years apart, the 1950’s and the 1980’s. The first half of the book is confusing and hard to follow because of the constant switching between the two time zones and countries and changes in the point of view character. There was potential for a truly gritty book with a great storyline touching on so many injustices, not least of all forced marriages, racism, homosexuality, class distinction and the incarceration of “fallen” women in asylums. In the end it was all just very shallow. The characters weren’t adequately developed, their predicaments were laboured at a superficial level and I totally lost interest. Out of respect for my book club persevered to the end but even the ‘shocking twist’ was totally predictable. 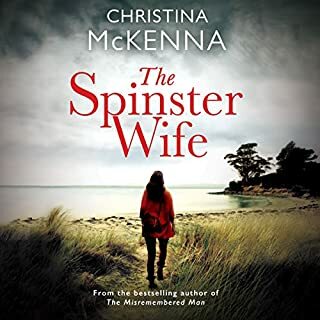 Firstly, I am obsessed with Caroline Lennon, I cannot listen to any other narrators, she has an amazing voice, I don't notice her reading the book, it is like the voice in my head. Repetitive, frustrating and depressing on the whole, with some interesting social history and fashion in the mix. If you've read The Tea Planter's Wife the outcome of this story will be evident to you from fairly early on.